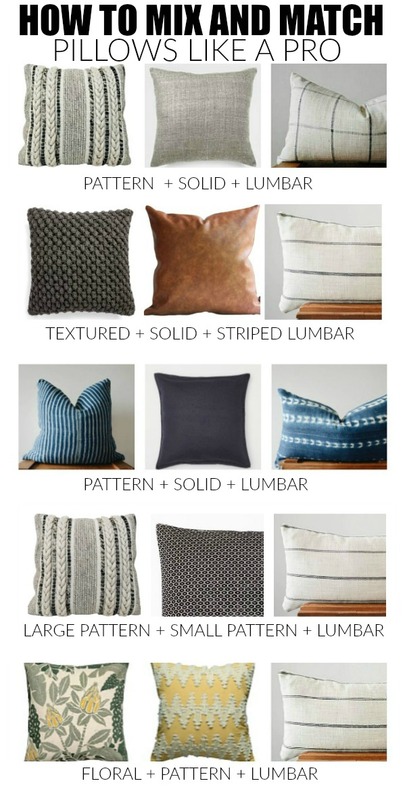 Mix and match throw pillows like a pro with these no fail tips and combinations! I probably change, rearrange and mix and match throw pillows more often than anyone I know. They are by far my favorite way to inject style and bring new life to our home. 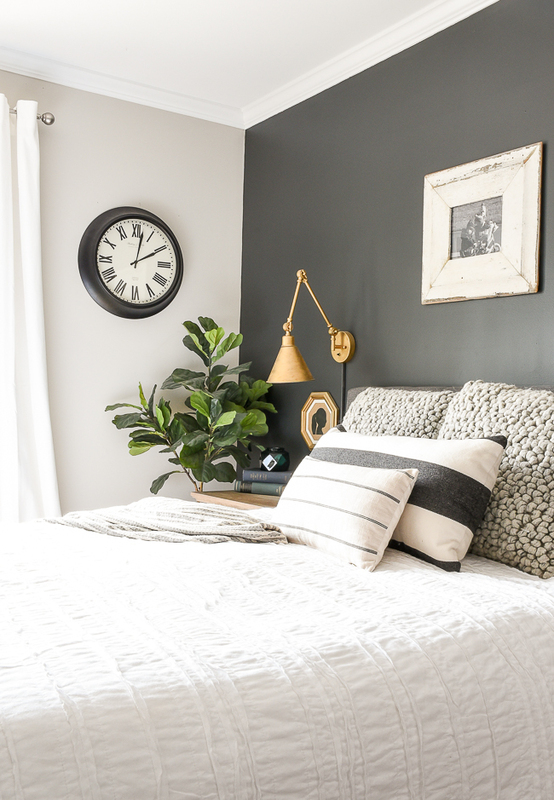 I keep my spaces neutral, so pillows allow me to bring in lots of contrast, texture and patterns. Remember, neutral doesn't have to be boring. Varying the style, texture, shape and material helps keep things interesting. 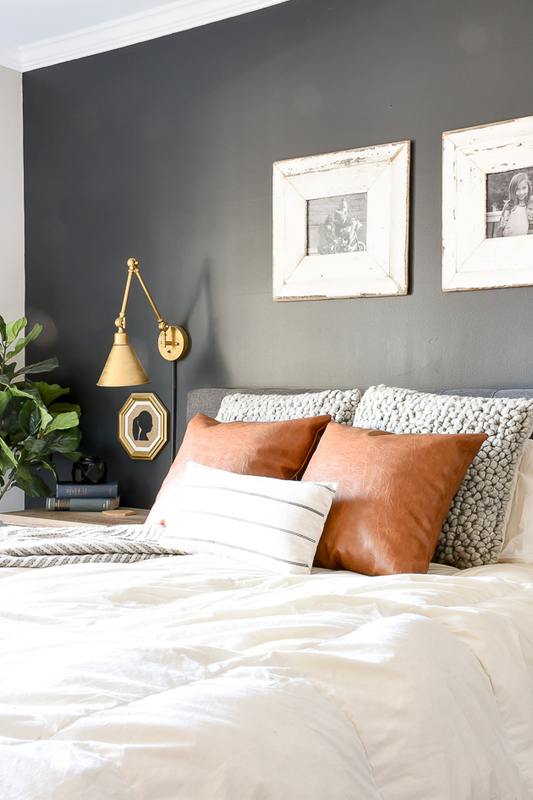 Since I'm always moving pillows from room to room and couch to couch, I thought I would share my 10 favorite no fail pillow combinations and tricks to style pillows like a pro. 2. Very the texture and details when mixing solids. Avoid being to matchy-matchy and focus on various shades in different fabrics (wool, cotton, velvet, fringe, etc.) instead. 3. 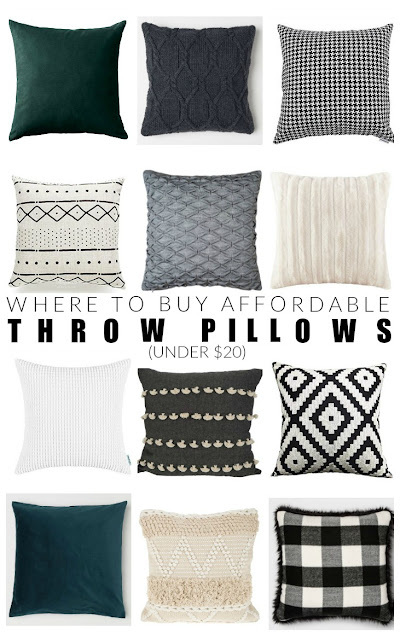 Keep your pillows consistent. 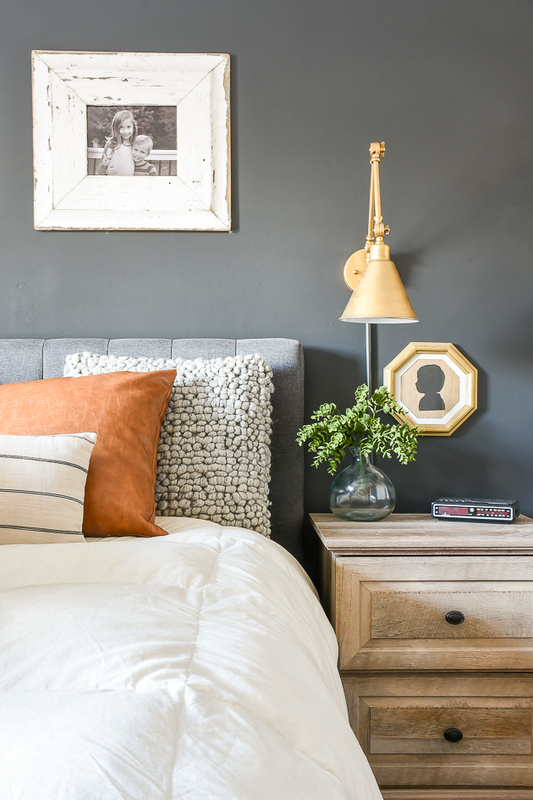 Pick a color and/or style that you love then swap out core colors for each changing season. 5. If a colorful statement pillow is being used, then let that be your inspiration and starting point for your remaining pillows. Use feather pillow inserts. If you are buying a pillow that doesn't come with a feather insert I highly suggest you swap it out. I get a lot of my feather inserts from IKEA or from pillows I find on clearance at HomeGoods/TJMaxx/Marshall's. You can also find affordable inserts on Amazon. If sewing pillows, make sure to cut your fabric so the cover ends up being 1-2 inches smaller than your insert. The results will be a full pillow with the perfect amount of slouch. You can probably guess that not only do I keep our spaces neutral, but most of my pillows are within the same color family as well. 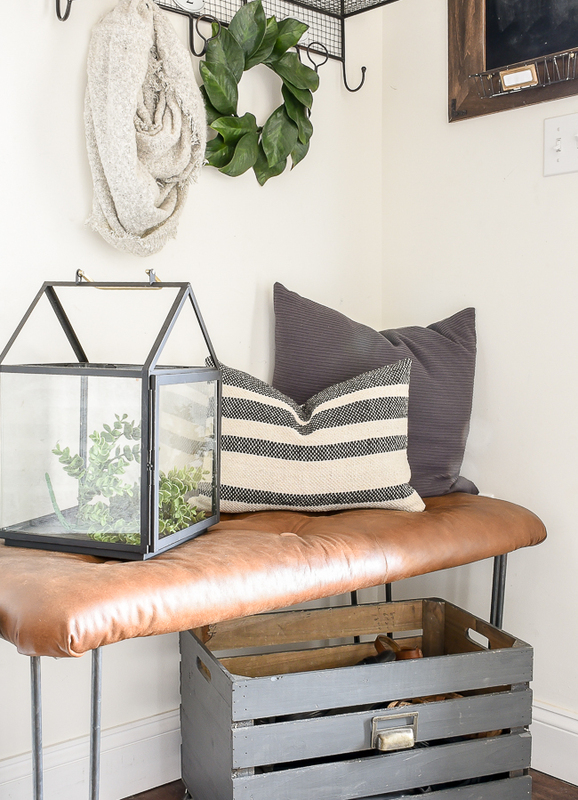 This makes it super easy to move them around our home to create endless combinations and looks. 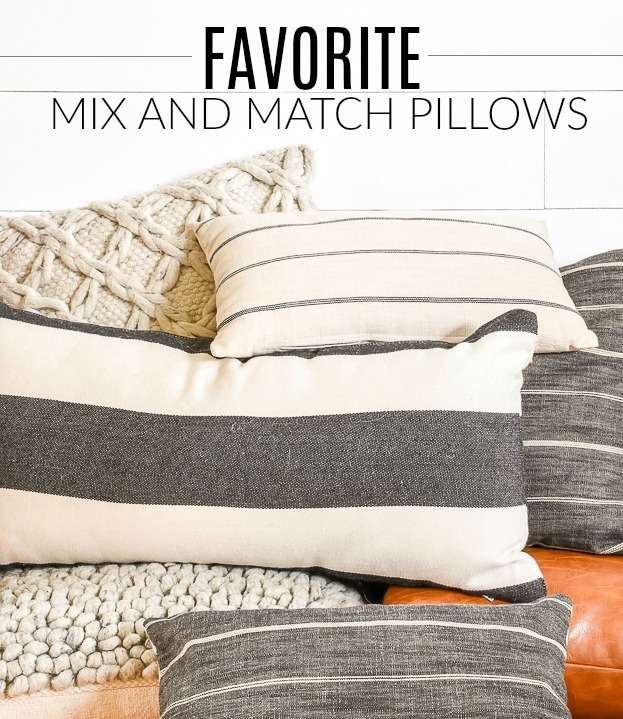 Here are just a few of my favorite no fail mix and match pillows! What combination is your favorite? This is so helpful thank you!! OMG, you read my problem mind, because I always had issues trying to match my pillows and get the look like you professional does. Thank you so much for all the tips.